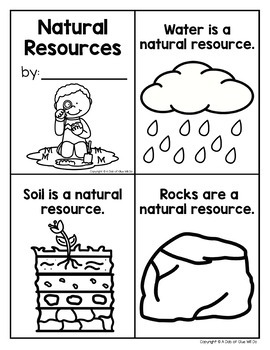 Engage your class in an exciting hands-on Earth Science unit learning all about natural resources! 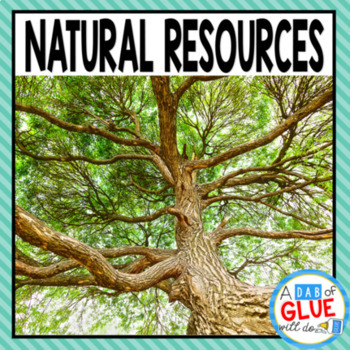 This science resource is perfect for Earth Day, April science, and Preschool science, Pre-K science, Kindergarten science, First Grade science, and Second Grade science because it is packed full of inviting science activities. 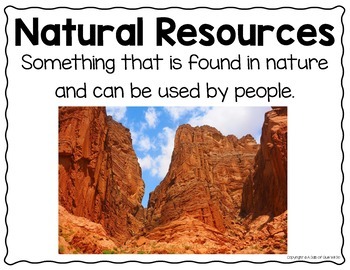 Students will learn what natural resources are, the difference between natural resources and man-made resources, how we use natural resources, and also complete a science experiment on the importance of conservation. 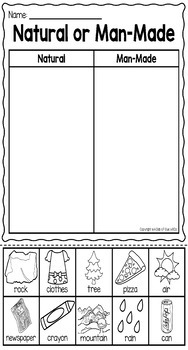 If you have any questions, please feel free to email me or use the Ask aQuestion feature in TpT. I want to provide quality products to help teachers and students alike, so contact me before leaving feedback if you have a need.